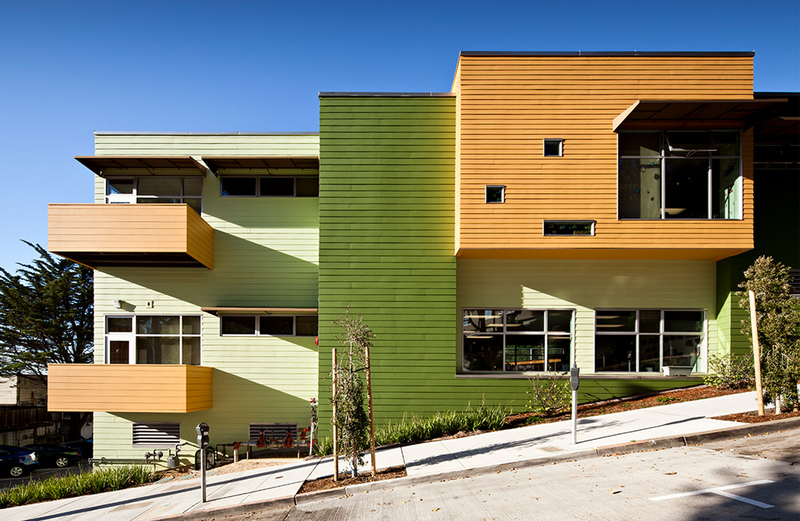 The University of California, San Francisco Kirkham Child Development Center is a new construction, 9,000 SF facility. 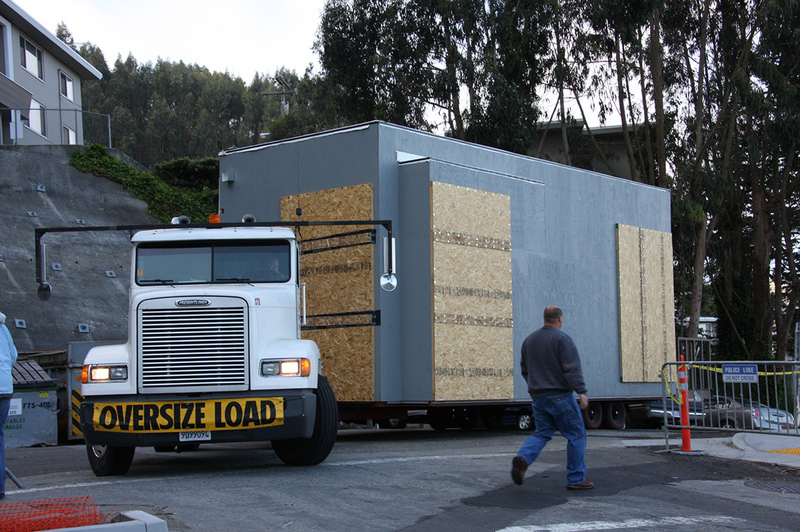 It was designed as a modular building, built with prefabricated elements provided by a modular building manufacturer. 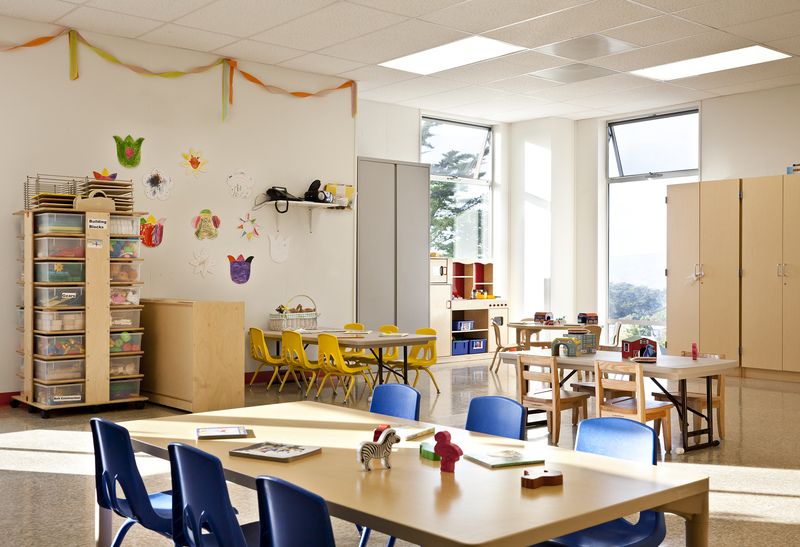 The program includes a large multi-purpose room and five classrooms. 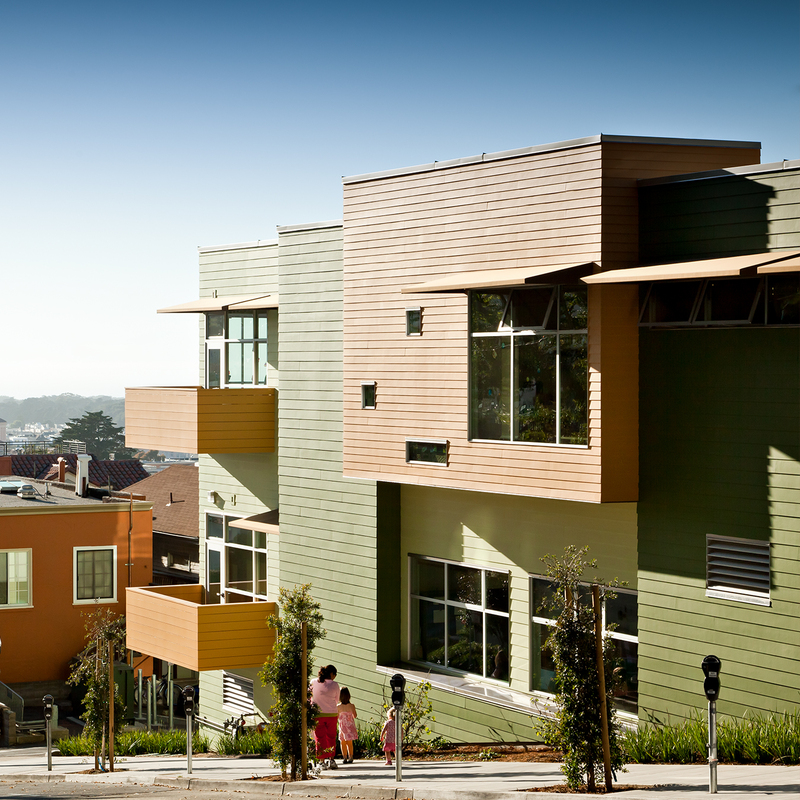 The Center provides on-campus child care to UCSF Parnassus staff, caring for up to 91 preschool children each day. 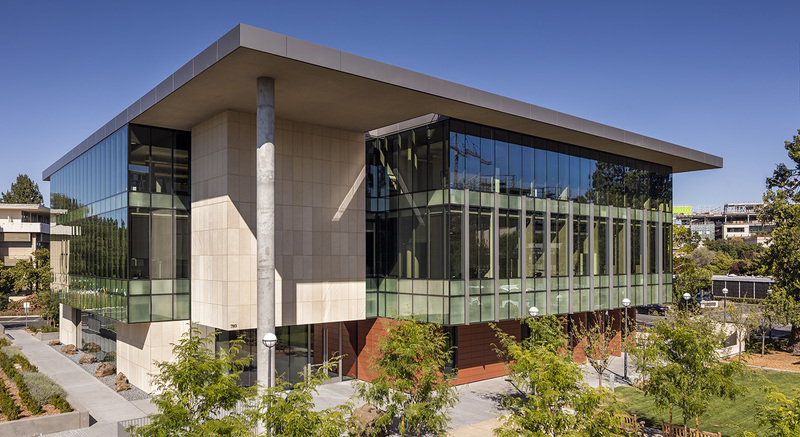 Holmes Structures was engaged as the Structural Engineer of Record on the Design-Build team led by TCB Builders. 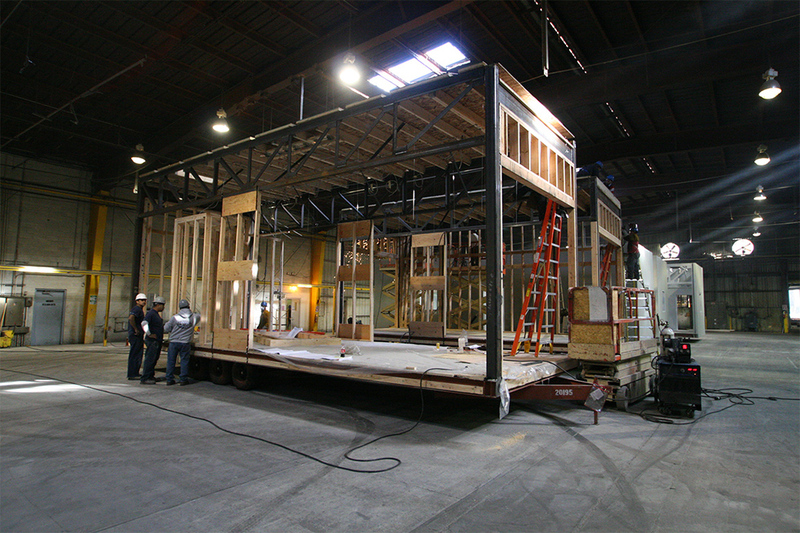 We provided the structural design criteria and conducted a peer review of the manufacturer’s modular building design to ensure that it met the California Building Code’s seismic design requirements. 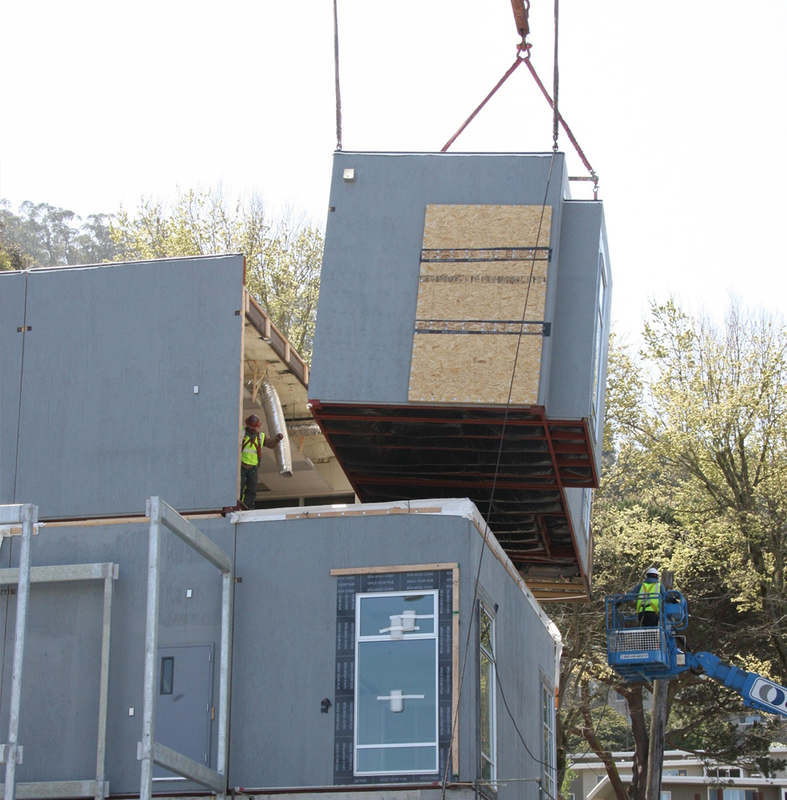 We also designed the foundation and retaining walls that support the modular building, as well as the ancillary structures on site (including a stand-alone exterior steel stair tower). 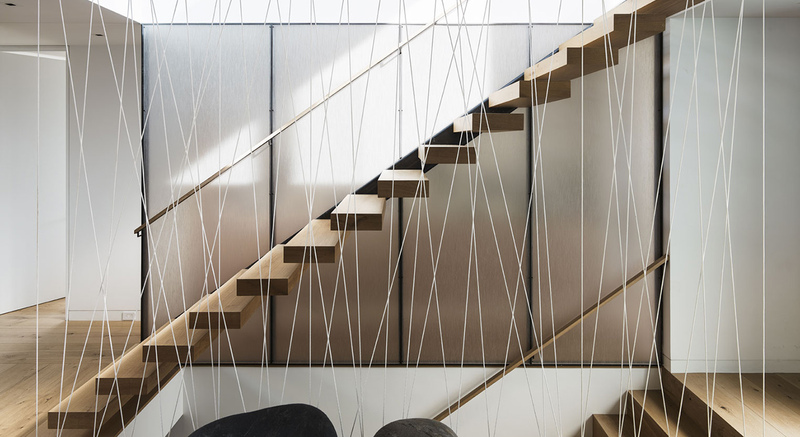 The tight constraints of a dense urban setting and schedule required an unconventional structural solution. 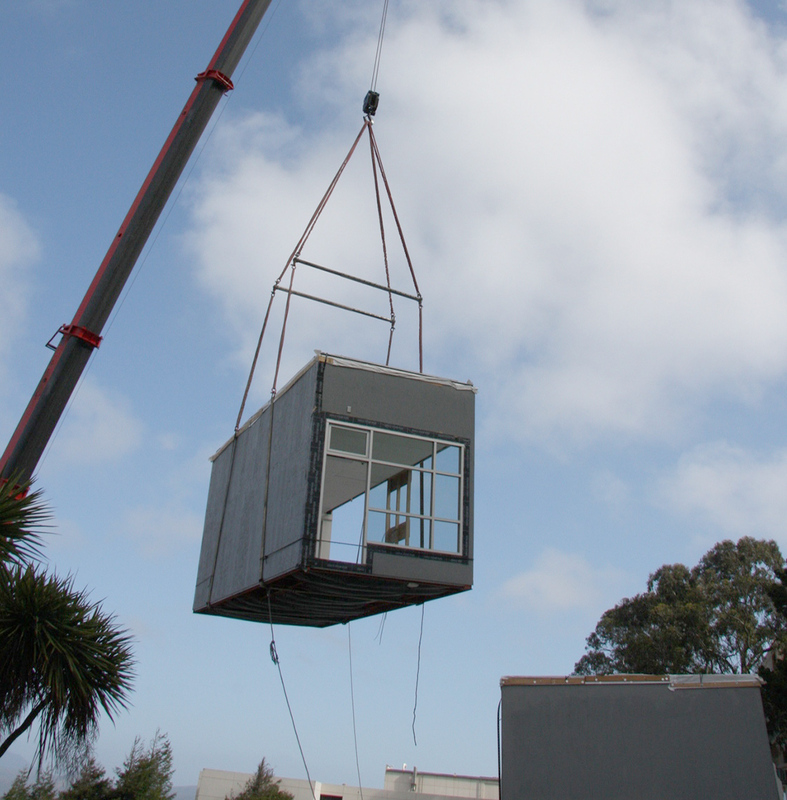 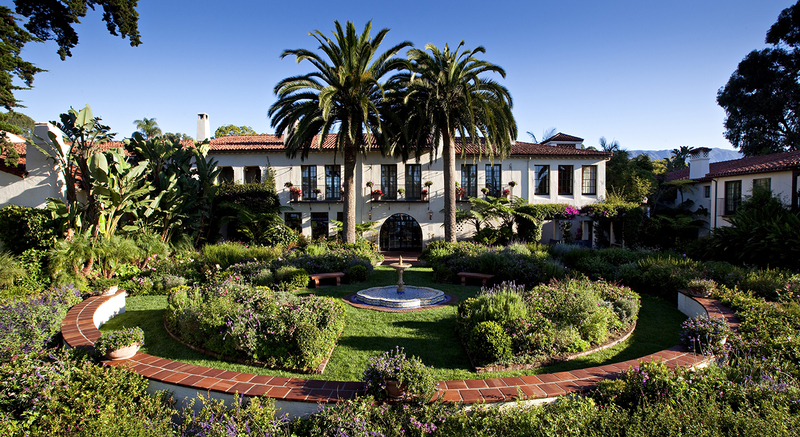 The prefabricated building was assembled in about two-and-a-half days and is documented as the first multi-story, off-site constructed building in San Francisco.